We changed the format of the Heart Braker this year. It’s still a couples race, i.e. you must race in two person teams, but this year it’s cyclocross. Be prepared to ride your partners bike. Don’t have a partner? Find one at the race. 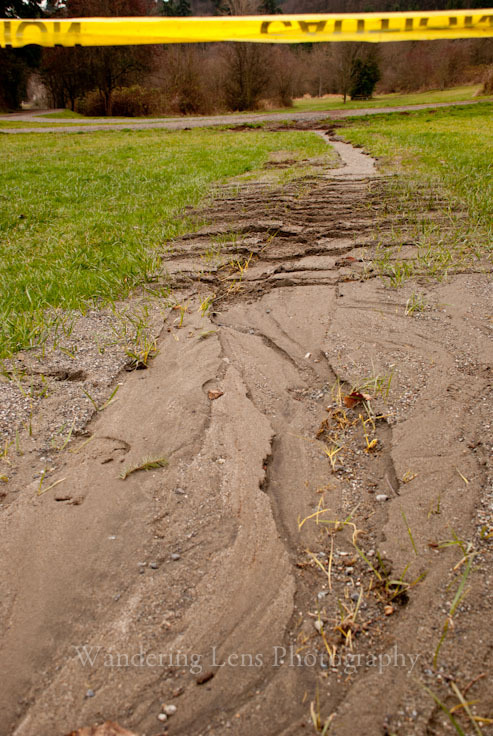 Woodland Park, behind the tennis courts on 50th. A new series presented by Cross Club. 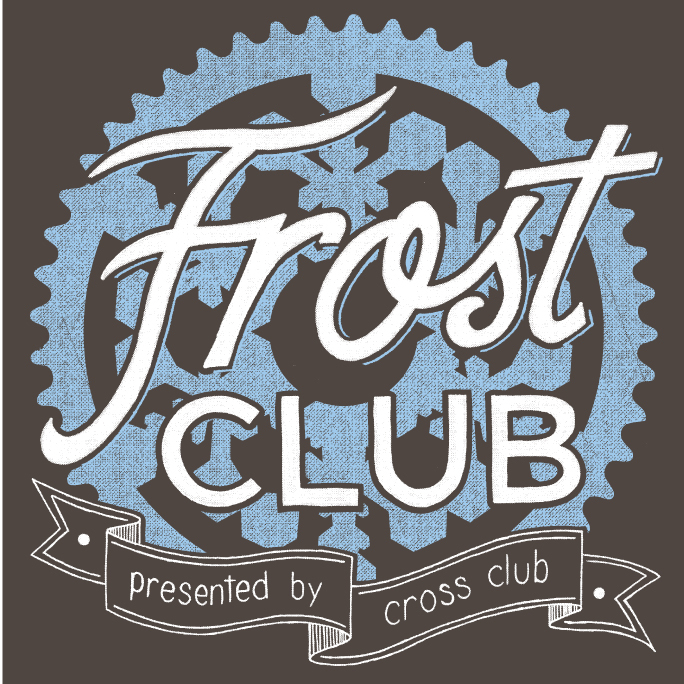 Frost Club consists of three races, Randy Cross, The Heartbraker, and Ides of March. One of Cross Clubs founders is training for a half iron man and all proceeds from Frost Club will go towards the Leukemia Lymphoma Society. Races are $5, Frost Club shirts are $20. Additional donations welcome. We hope you will join us for any or all of our Frost Club series. Ride your bike and support a good cause. Here is the first round of photos from the Queens Of Cross. I will be updating the gallery in about a week. Congrats to our Queen Of Cross … Nat Pelman!